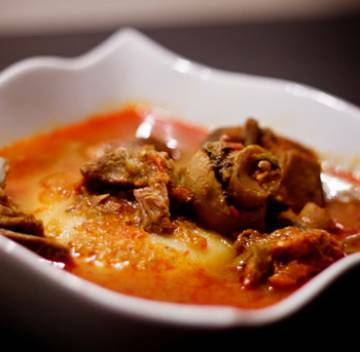 Experience the wonderful taste of African cuisine, from the spicy and tasty, to the downright mind-blowing. It’s all here at Afrikiko. Food made entirely from scratch, very filling; I am usually a big eater but I had to bring half of my food home! The atmosphere was rustic with light African music playing in the background. 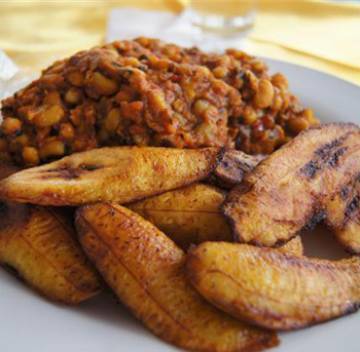 It's just perfect for the Ghanaian cuisine served here. If you're interested in Ghanaian food, this place is a must-try. © Copyright 2016 Afrikiko Restaurant. All Rights Reserved.